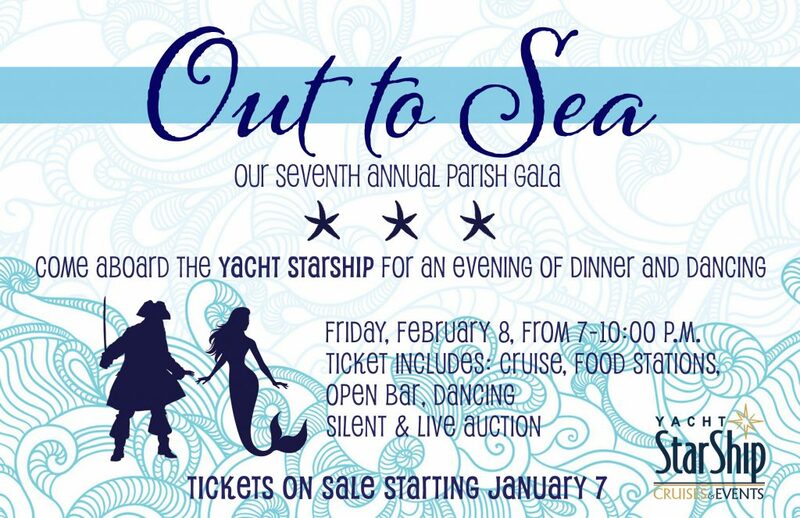 Buy Your Tickets to our Parish Gala! We are also accepting donations for our live and silent auction. If you or someone you know has a timeshare, vacation home, mountain lodge, beach condo, or other large-ticket item they would like to donate, contact Sonia Tsunis. 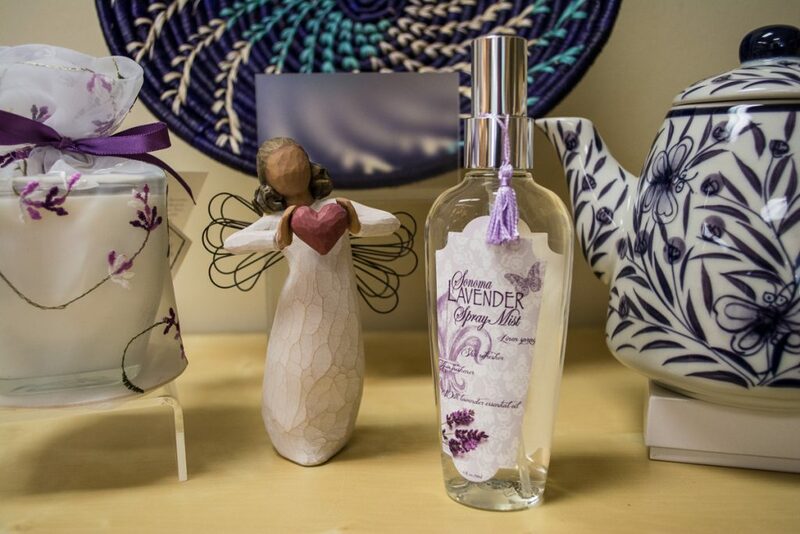 One of the greatest gifts you can give your family is to plan your own funeral. If this is something that interests you, join Fr. George on Wednesday, January 16th at 6:30 pm in the St. Francis Hall. He’ll be discussing the various Catholic options for liturgy, music, wakes, funeral Masses, internment, cremation, and more.